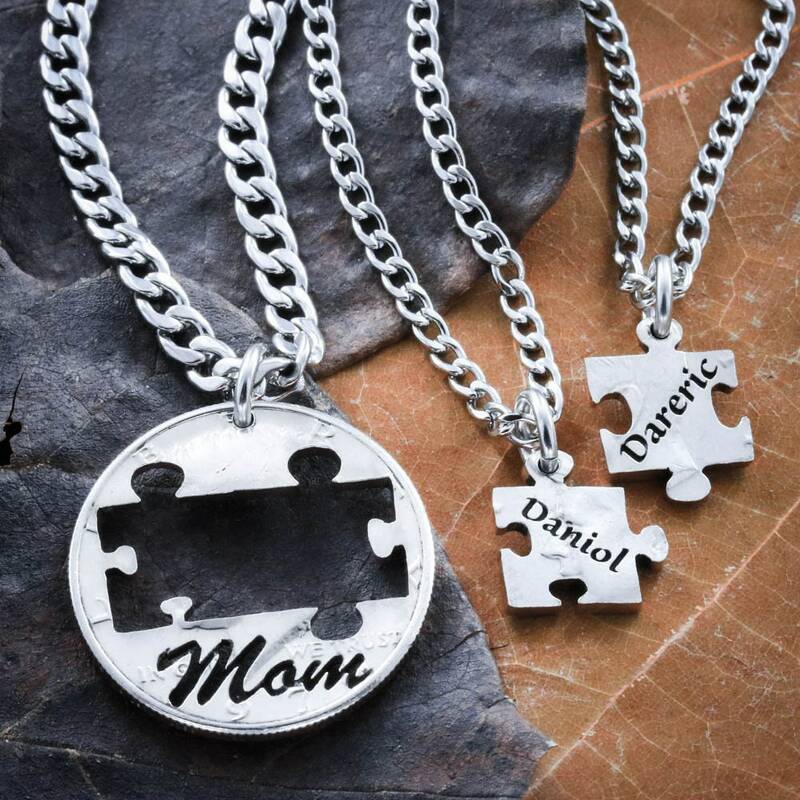 A mom necklace with 2 puzzle piece necklaces that fit inside of it! And we engrave their names!! 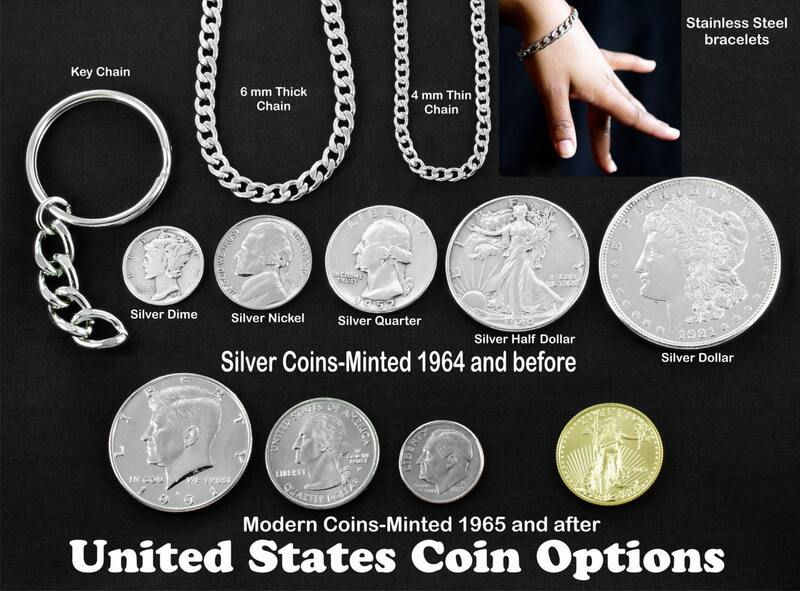 This is a very special piece that families will treasure. Of course we can also cut Dad or another name in the coin. Please let us know what names in the order comments!! 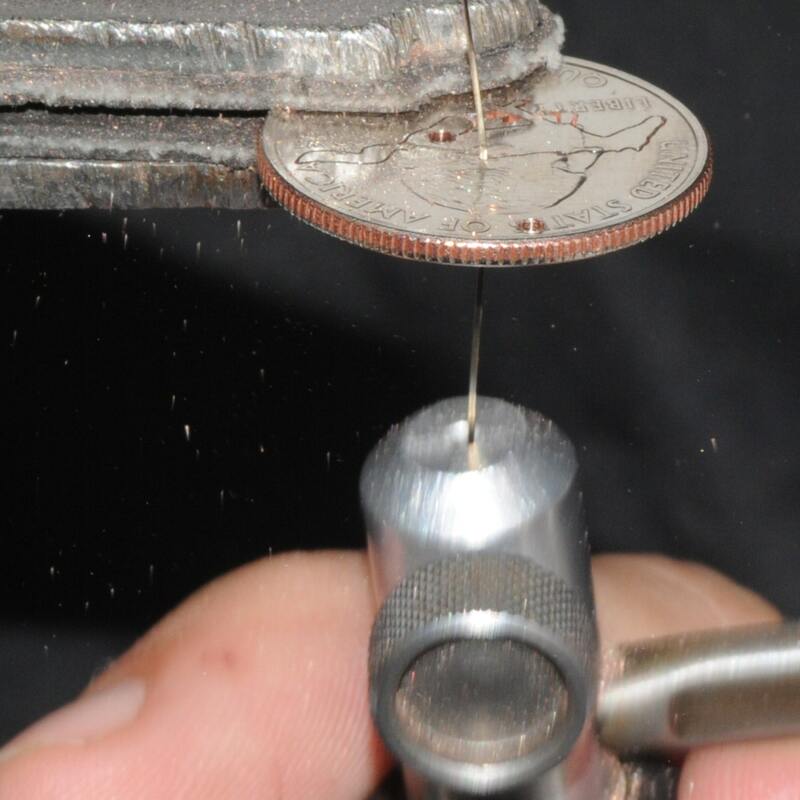 We cut our coins totally by hand!! We are a small shop with a team of 5. We will work hard to make you the perfect gift!